If this list indicates anything, it’s that Houston is a city that believes that experiencing the arts shouldn’t be a luxury. “Space City” is full of many cultural happenings that won’t break the bank. Even if you’re not strapped for cash, you’ll want to experience these inexpensive (and in some cases, free) activities anyway! 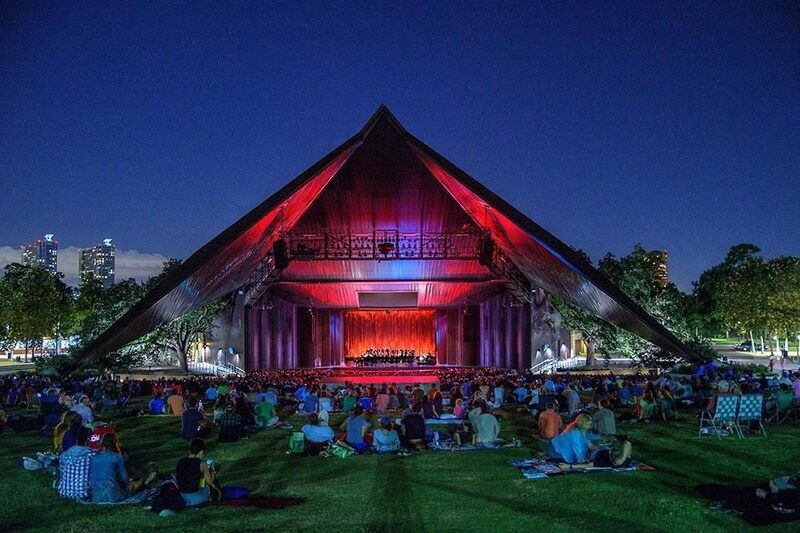 Check out our picks for the best events in Houston cheaper than margaritas and guac. Be sure to also check out even more affordable theater in your area available through TodayTix. Experience supreme entertainment while taking in the fresh air at the stunning, state-of-the-art Miller Outdoor Theatre. 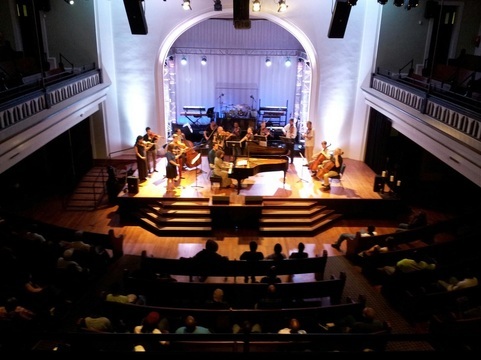 From Broadway musicals to dance performance to music, there’s something at this lovely venue for everyone — children, too! If you get hungry, there are plenty of concessions stands available on the grounds, but you’re also welcome to bring your own picnic. Tickets to these moonlit performances are always free. 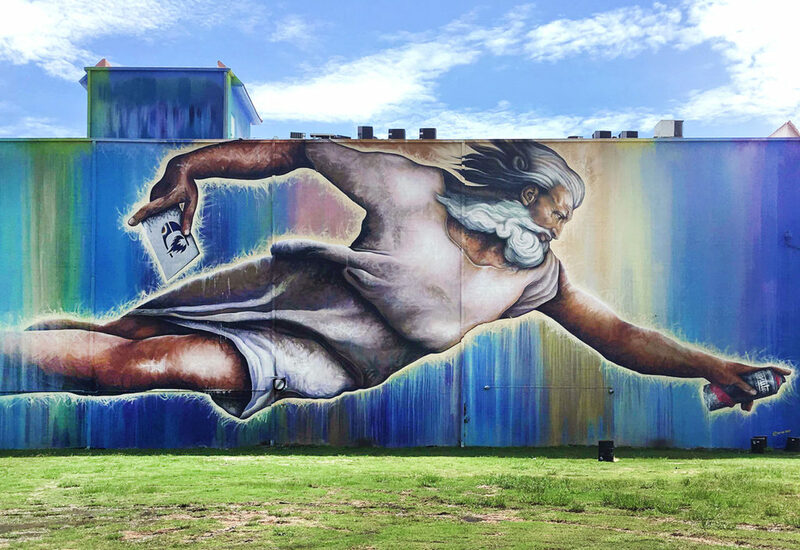 Houston is full of gorgeous, colorful walls that are definitely worth a closer look… and an Instagram photo op! We highly recommend that you check out Carrie Colbert’s useful and extremely comprehensive guide to the most dazzling walls in town. Geometric shapes, cartoons, inspirational phrases, mosaic tiles, and photographic-like paintings are just some of the works of art you can witness for free on the streets of Houston. 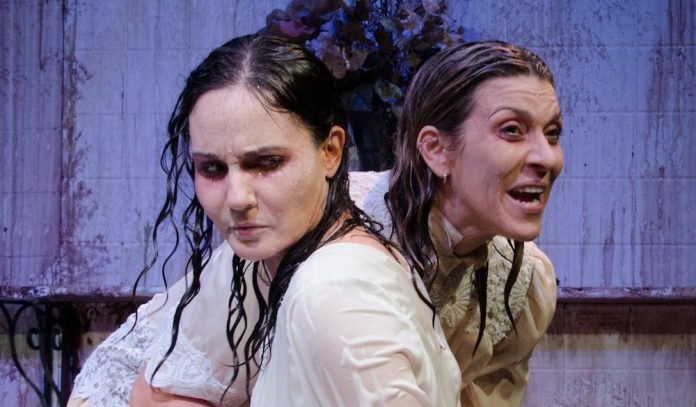 A handful of contemporary companies in Houston’s bustling theater arts scene offer performances where audiences can purchase a ticket at what ever price they prefer. In other words, you can see shows at the Catastrophic Theatre, Mildred’s Umbrella, Next Iteration Theatre, and Dirt Dogs for as low as $1! Be sure to arrive at the theaters earlier than usual when going to see a PWYC performance, as these busy nights are usually general admission. Houston is home to some of the greatest museums in the country. Luckily, most are very accessible to the general public. For instance, the famed Museum of Fine Arts is free on Thursdays. Other renowned places like the Contemporary Arts Museum, the Houston Center for Photography, and the Menil Collection are always free. Take a look at the Houston Museum District website for more information about free admission times, exhibits, and other special days and events at local arts centers. If you’re in the mood for live classical music, look no further than Da Camera. This excellent organization intentionally builds their programming to attract new audiences, making their lineups consistently diverse and fresh. Da Camera also makes their concerts accessible by hosting a variety of free performances and events each month. What are some of your favorite cheap and cheerful activities in Houston? Let us know on Facebook and Twitter.